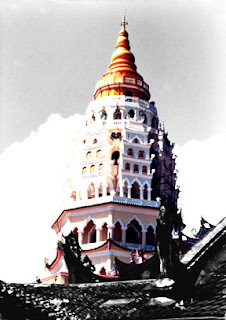 Pulau Pinang or better known as Penang by many is an Island. Located up on the northern coast of Malaysia peninsular, Penang is made of a turtle-shaped island, a total of 292 square kilometers, and a strip of land called Seberang Prai and about 48 kilometers wide. 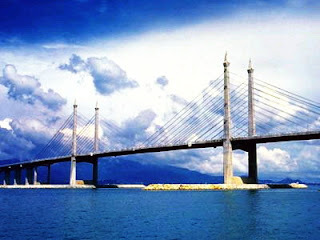 Since 1985, the island has been connected to the mainland by the famous Penang Bridge ., one of the longest bridges in the world. Taken its name from palm trees which grows abundantly on the island then, the history of Penang will take us back to hundreds of years ago when Penang is still a famous stop for sailors and spice traders from all over the world mainly the Indian and the Portuguese to get fresh water supplies. Since the arrival of the British in 1786, The British renamed it 'Prince of Wales' Island” and its township as “Georgetown” after King George the 3rd. After Malaysia's independence, the name reverted to “Penang” or “Pulau Pinang”. 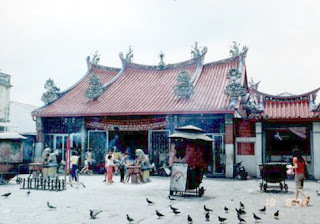 George Town still stands as the city's name or Penang's capital city. 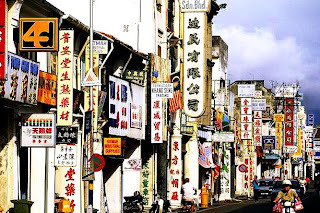 Penang is also widely known as the Pearl of the Orient, due to its natural beauty and exotic heritage for its multi-racial population with the likes of Malay, Chinese, Indian and Eurasian and has been attracting curious visitors for centuries. The past is still can be seen around the island through the mixture of modern and western colonial influenced landscapes and buildings, road names, culture and the people itself. Not only that, Penang is also famous for its sandy beaches and nature attractions and is home to the world's smallest National Reserved Forested area, Teluk Bahang National park and these places are complete with beautiful and luxurious resorts and hotels. That's what makes Penang a complete package for a great vacation. Plus, your trip will be more fulfilling if you could spend some time enjoying the variety of delicious local and western cuisine to choose from, day to the wee hours. 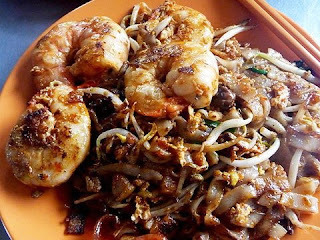 For some, Penang is a food heaven. From hip and urban dining experience to street hawkers fare, you'll never leave Penang with empty stomach. Apart from that, there are lots of cultural events taking place during this time of year and don’t miss the opportunity to witness all of these magical celebrations. Penang is a great holiday destination and a place to be these days. Having said that, what are you waiting for? What else would you to know about Penang? 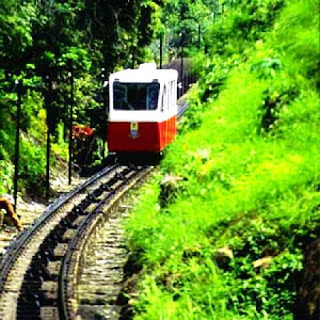 Experience it yourself, pack up your things and come visit the enchanting Penang!